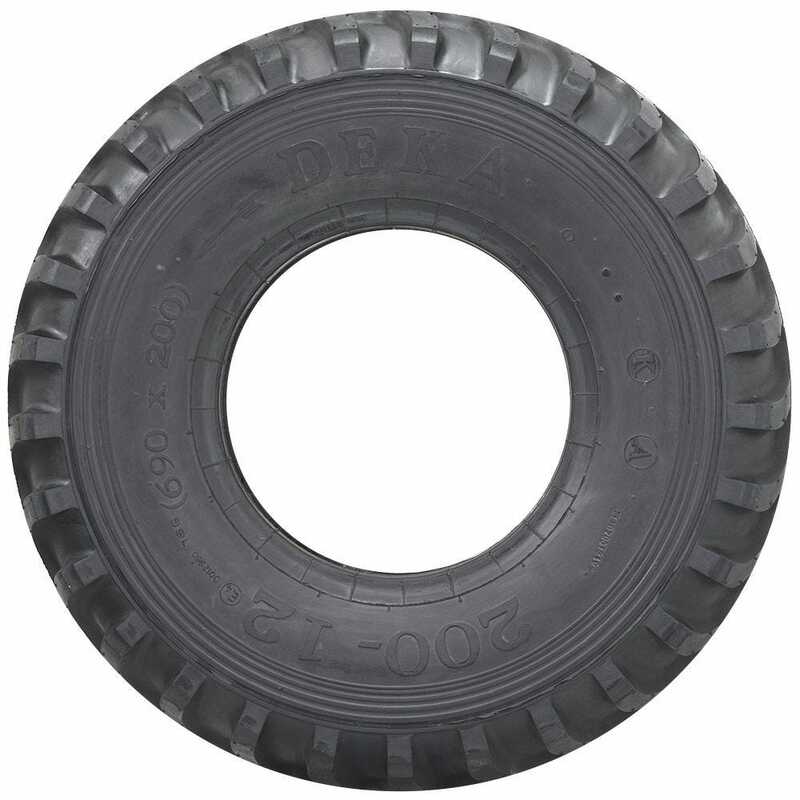 Shopping for high quality vintage military tires for your restored vehicle? 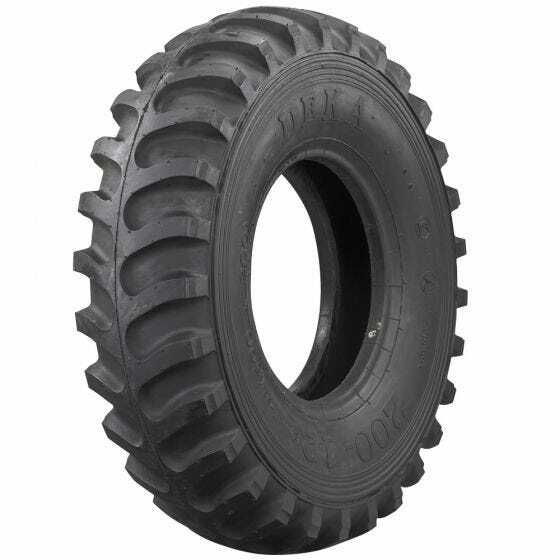 These are high-quality tires for your older military vehicles. 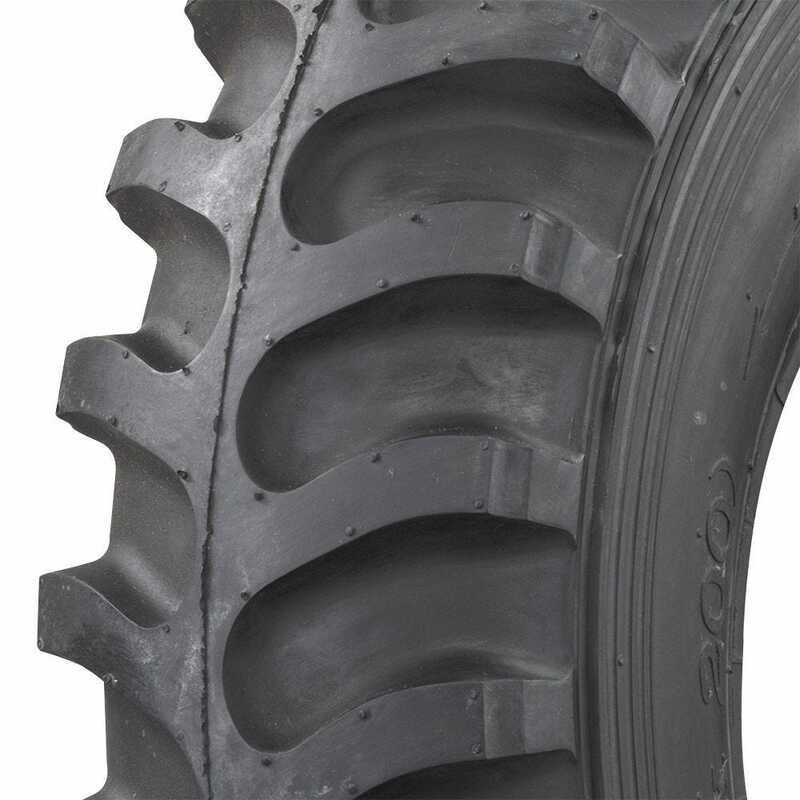 The tread design on these high-quality tires provides great traction and feature authentic styling. These tires are proudly Made in the USA!